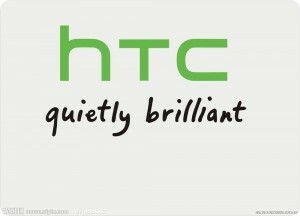 Three design executives at HTC have been arrested for allegedly leaking company trade secrets. This has sent the Taiwan-based smartphone maker’s stock tumbling downward Monday as troubles deepen amidst a wave of departures from senior staff and falling sales. Prosecutors in Taipei confirmed that Thomas Chien, product design vice president, Wu Chien-Hung, the director of research and development and Justin Huang, the design and innovation senior manager had all been arrested last Friday. Chien-Hung and Chien remained in custody, but Huang had been released after posting bail, said a spokesperson for the prosecutor’s office. The three have been accused of making fee claims that were false for over $334,000. There were not any further details relating to the allegations. 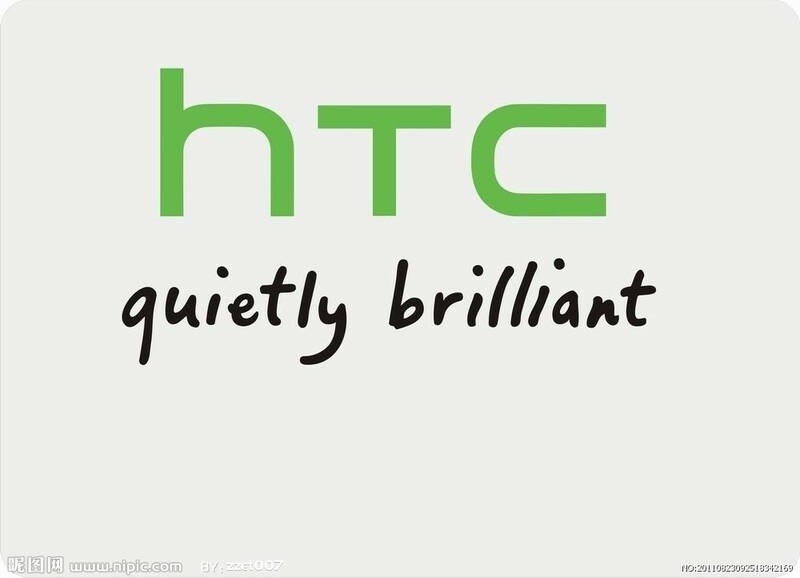 The arrests came following a complaint HTC filed last month that accused the three of disseminating trade secrets. HTC would not comment on the arrest except to say its operations were running normally and would not be impacted by the arrests. Chien-Huang a Chien were unable to be reached, while Huang was not available for comment. Reports by the media cited police as saying the three executives had been planning to use stolen technology to create a new design company for mobile technology aiming it toward vendors in China. HTC shares fell by almost 6.4%, versus a broader market drop for the day of only 0.2%. HTC has been rocked by feuding within its ranks and exits by executives. It is positioned in the smartphone market’s high end that is near saturation. HTC’s market share has fallen to less than 5% from close to 25% only five years ago. Currently the price of stock at HTC is at a low of 8 years and the company warned it could experience its first quarterly operating loss this quarter. Norges Bank Buys Shares of 351,207 BOK Financial Co.